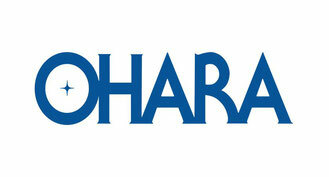 For more than 80 years OHARA has been recognized as a worldwide leading provider of optical and technical materials. 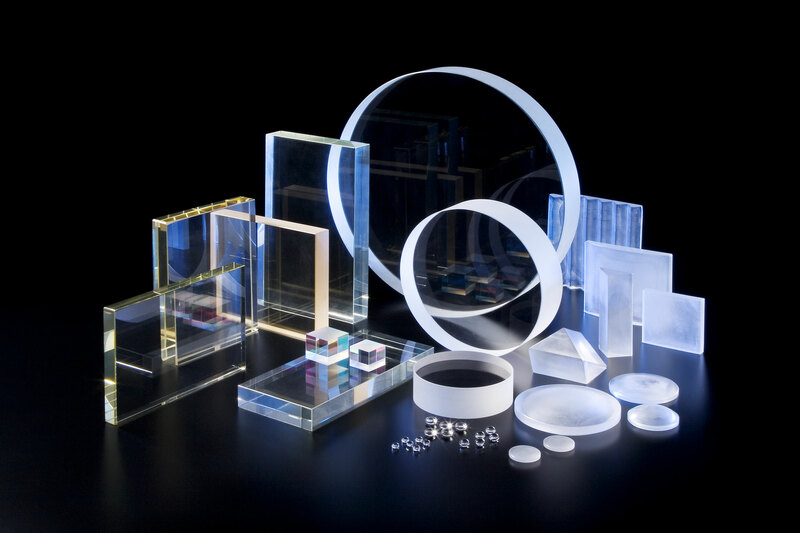 OHARA’s materials have been designed into many challenging optical and optoelectronic key technologies. 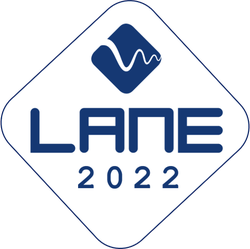 with diameters up to 2000mm. laser applications. 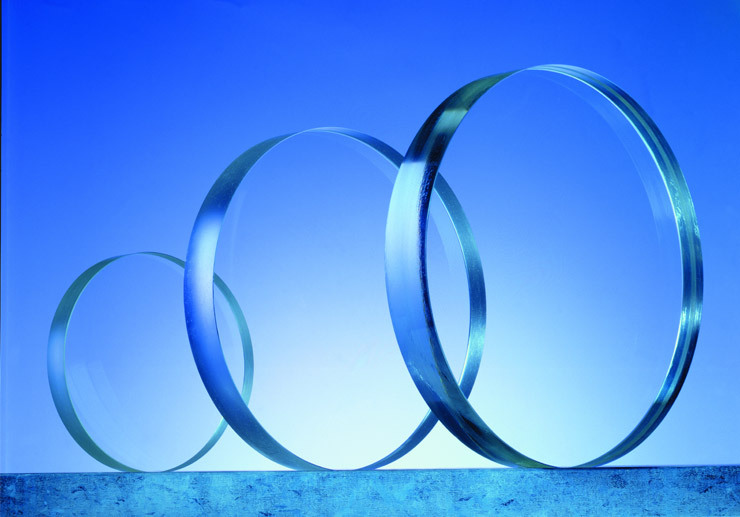 For fiber production, OHARA supplies various types of fused silica in the forms of tubes and rods. 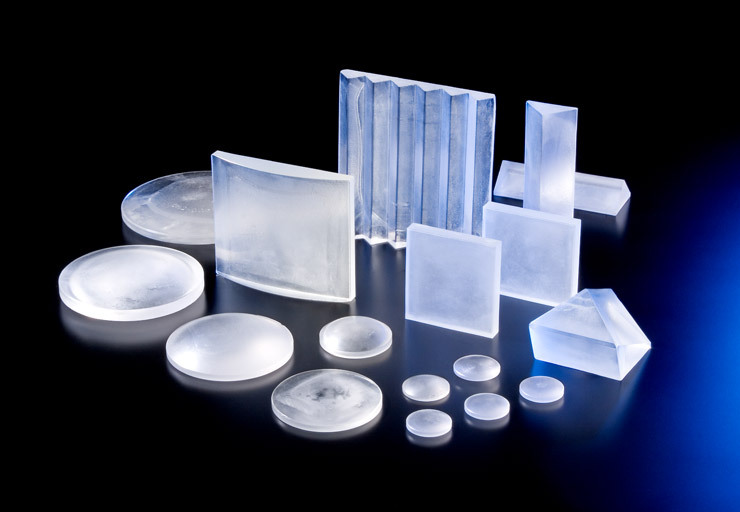 OHARA’s latest development is a clear glass-ceramic material with embedded nano crystals. 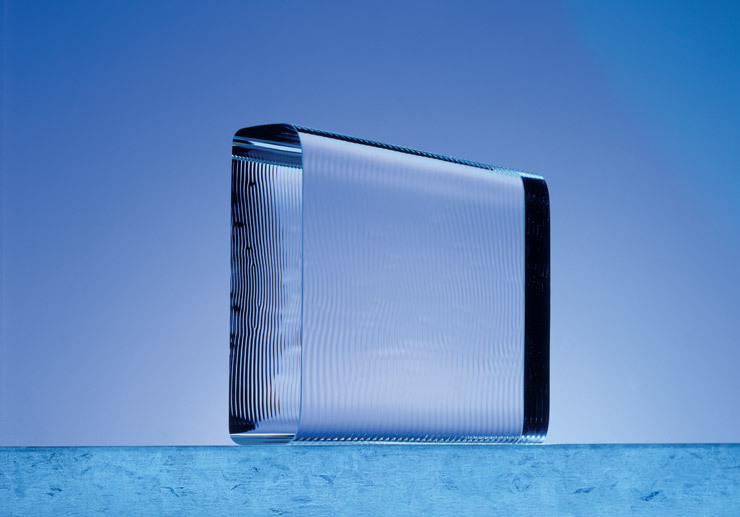 To use as cover glass for automotive lense, camera lense, or all applications where high strengthness as a protecting glass is needed. 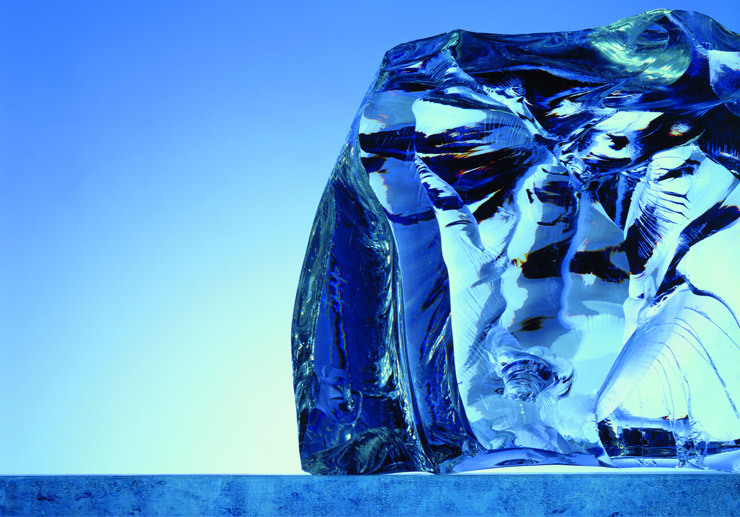 Not as hard as sapphire, but due to the special characteristic of this outstanding material, cracks on the surface won’t grow. 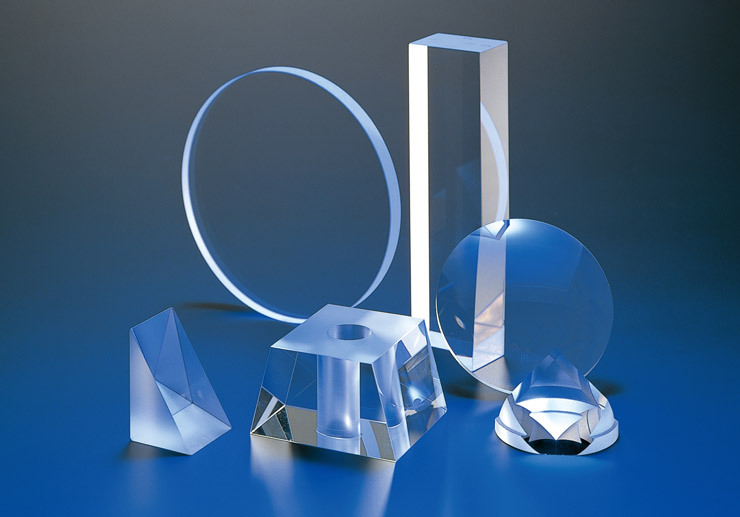 For optical elements used in high radiation environment, i.e. nuclear plant or space, OHARA offers non-browning optical glasses. In the portfolio are five different glass-types in the range nd 1.51..1.61 and vd 36.3 .. 64.1 available. According to strategy and mission, OHARA aligns its continuous development of products according to the need of the international markets. Please contact OHARA with any kind of request.